It’s testosterone tag-team time. Rawr! This week in what’s shooting in Vancouver are projects starring musclebound leading men—with one sci-fi TV series calling it a wrap just as one fiery feature comedy gets lit. Meanwhile, an ensemble TV drama that kicked off its first season is finishing up production. So with all that in mind, get ready for a quick rundown of what’s coming and going this week in Vancouver’s screen scene—if you can take the heat. The family comedy, to be directed by Andy Fickman (You Again), follows a group of firefighters who wind up spending Christmas weekend at a fire station taking care of three lively kids who they rescued. 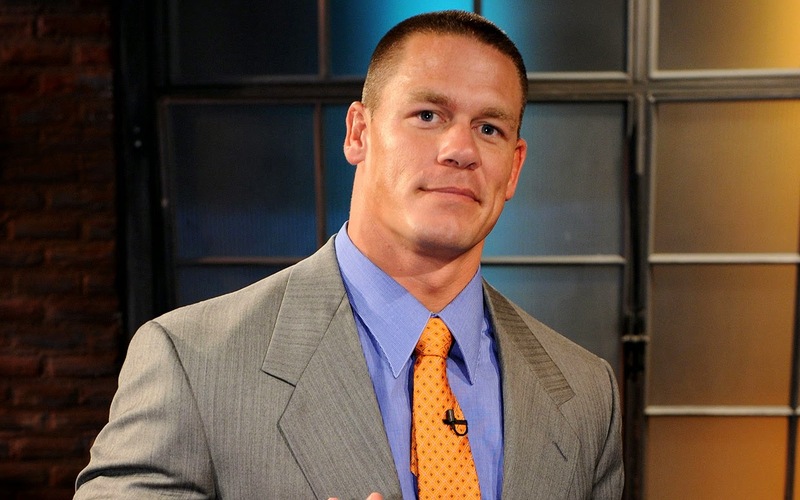 WWE wrestler John Cena (Bumblebee) will topline a cast that includes John Leguizamo, Keegan-Michael Key, Brianna Hildebrand (who previously was in Vancouver-shot movies Deadpool and Deadpool 2), and Judy Greer. However, audiences will have to wait a year to see the final product as a release date for the film has been set for March 20, 2020. On the home-screen front, two TV series are finishing up work on their inaugural seasons. The family dramedy A Million Little Things wraps Season 1 today (February 4), having begun back on July 24. In the series, Vancouver plays Boston where a group of friends is shaken up by an unexpected suicide, prompting each of them to reevaluate their lives. 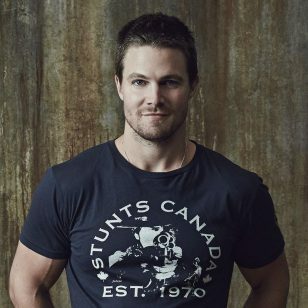 The ensemble cast includes Vancouver’s Grace Park as well as David Giuntoli, Allison Miller, Romany Malco, Christina Moses, James Roday, Christina Ochoa, Stéphanie Szostak, Tristan Byon, and Lizzy Greene. 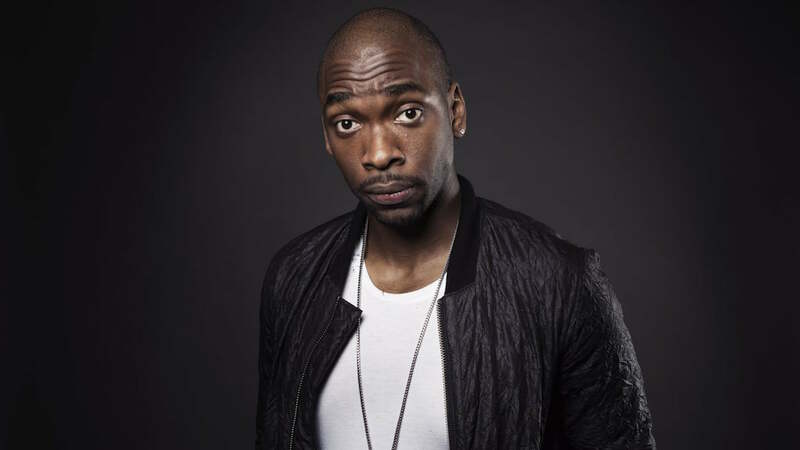 Jay Pharoah, who most will recognize from Saturday Night Live, appears in a guest-starring role this season. The series premiered on September 26 and will consist of 17 episodes. 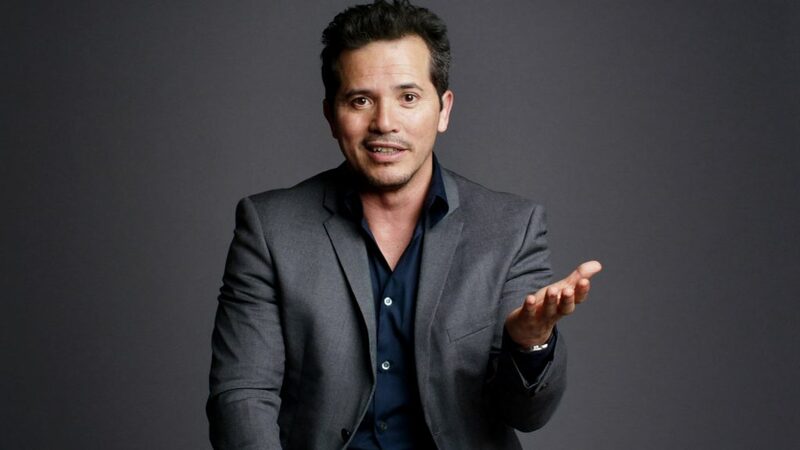 Later this week, See also completes production on Season 1 on February 8. Filming on this Apple web TV series began back on September 26. The sci-fi drama is set in a future in which society has adapted to the loss of the sense of vision by the entire human race—until the birth of one individual with the ability of sight challenges the status quo. 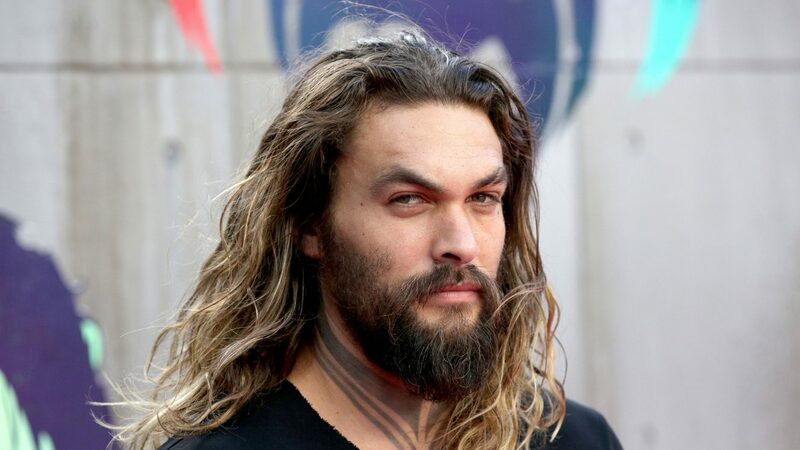 The powerpacked Jason Momoa (Aquaman) is in the lead role as leader and warrior Baba Voss, with a cast that includes Alfre Woodard, Sylvia Noeks, Archie Madekwe, Nesta Cooper, Yadira Guevara-Prip, and more. A release date hasn’t been announced yet so we’ll have to stay tuned for that. Speaking of staying tuned, even though that’s all we’ve got for this week, be sure to tune in again for more news about what’s happening on the streets of Hollywood North.